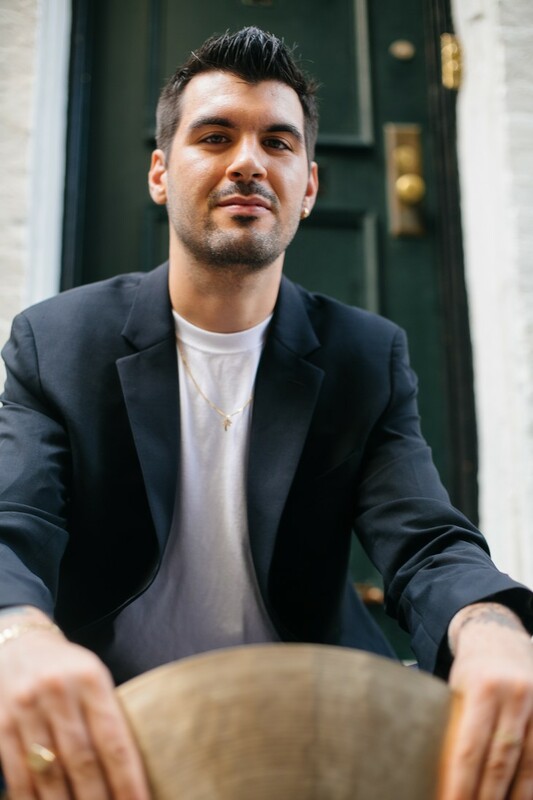 Drummer, percussionist, and educator Joe Peri is primarily known as a jazz drummer, but he has played with a diverse range of bands and performers all around the world since arriving in New York City in 2009. Joe has performed in many of NYC’s premiere jazz clubs such as Jazz at Lincoln Center’s Dizzy’s Club Coca-Cola, the Blue Note, and the Django to name a few.After collaborating with many famous jazz artists such as Aaron Goldberg, Joel Frahm and so on.Joe was invited to join the world-renowned “Lady Gaga’s Jazz Band” and toured together. 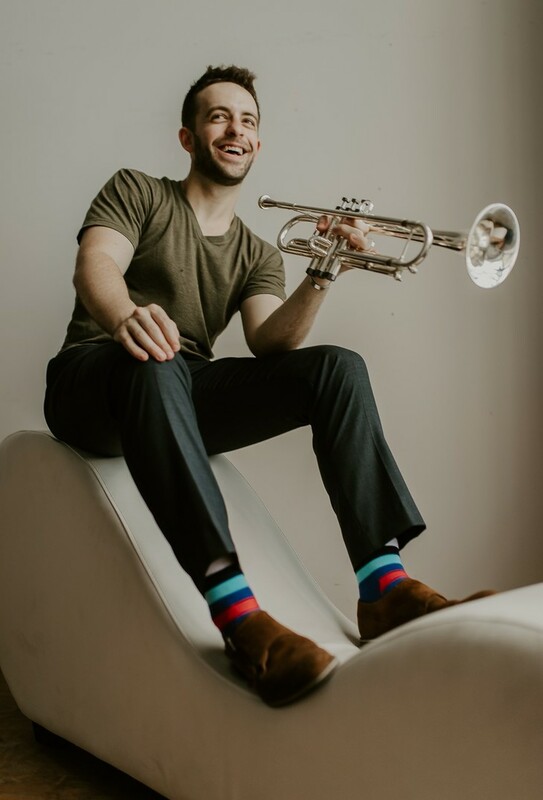 He also is a performing artist with many outreach programs including Jazz at Lincoln Center’s “Jazz For Young People” program, dedicated to educational jazz concerts in the greater New York area for children K-12. 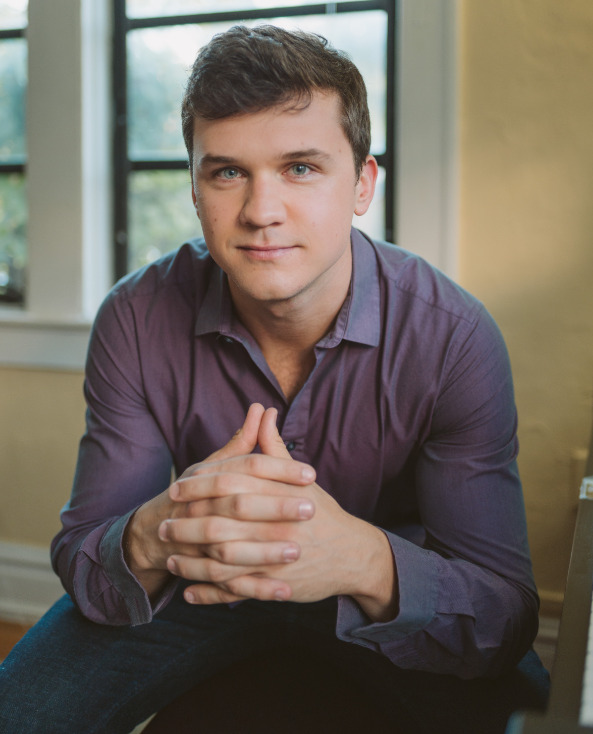 Deemed a “Musical Genius” by Global Good News, American jazz pianist, Keelan Dimick, is a multi-talented musician in high demand. 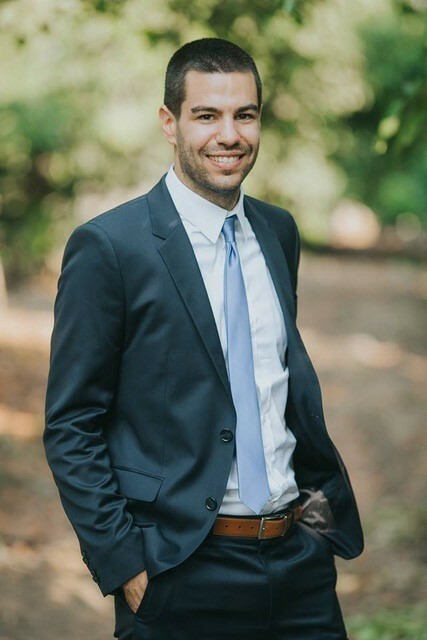 Keelan was born and raised in Fairfield, Iowa and went on to earn a Bachelors in Jazz Performance from the Manhattan School of Music as well as a Masters in Music Performance from University of Miami’s Frost School of Music. Additionally, Keelan has shared the stage with jazz luminaries, including Kobie Watkins, David Liebman, Walter Smith III, Brian Lynch, and multi-platinum recording artist Michael Feinstein. Raviv Markovitz, 27, is an acoustic and electric bassist based in New York City who has quickly become one of the most sought-after bassists on the New York jazz scene. 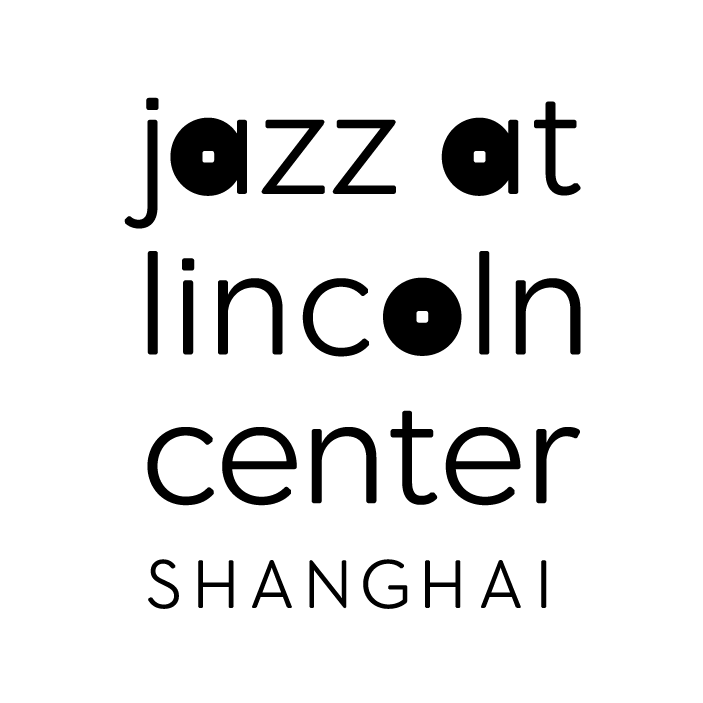 Originally from Lexington, Massachusetts, Raviv holds a bachelor's degree from Columbia University in the City of New York.Raviv has toured and performed across the United States and internationally throughout Europe, Central America, and Asia, at venues ranging from the National Centre for the Performing Arts in Mumbai, India, to Porgy & Bess in Vienna, Austria and the Dominican Republic Jazz Festival in Santo Domingo, Dominican Republic. 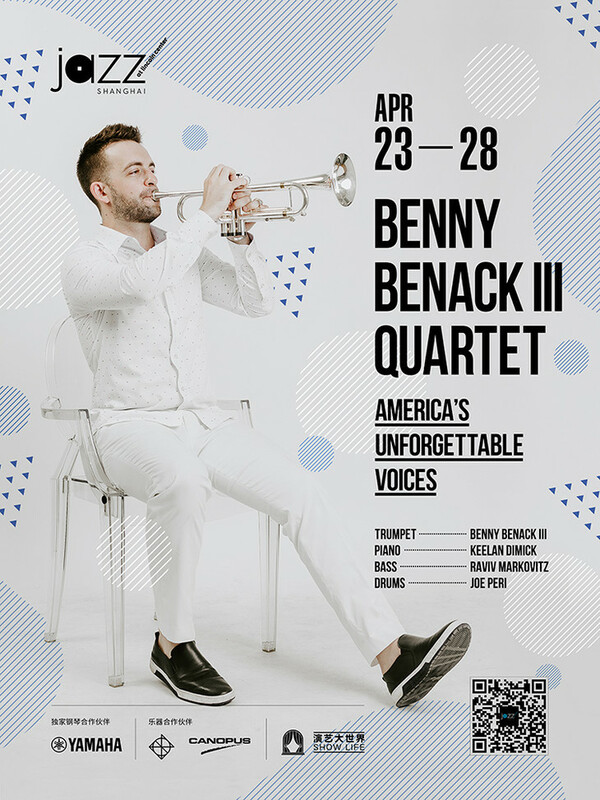 He has performed with some of jazz’s leading artists, including Joe Lovano, Marcus Roberts, among many others, and has studied with musicians such as Charlie Banacos, John Clayton, and Mark Helias.